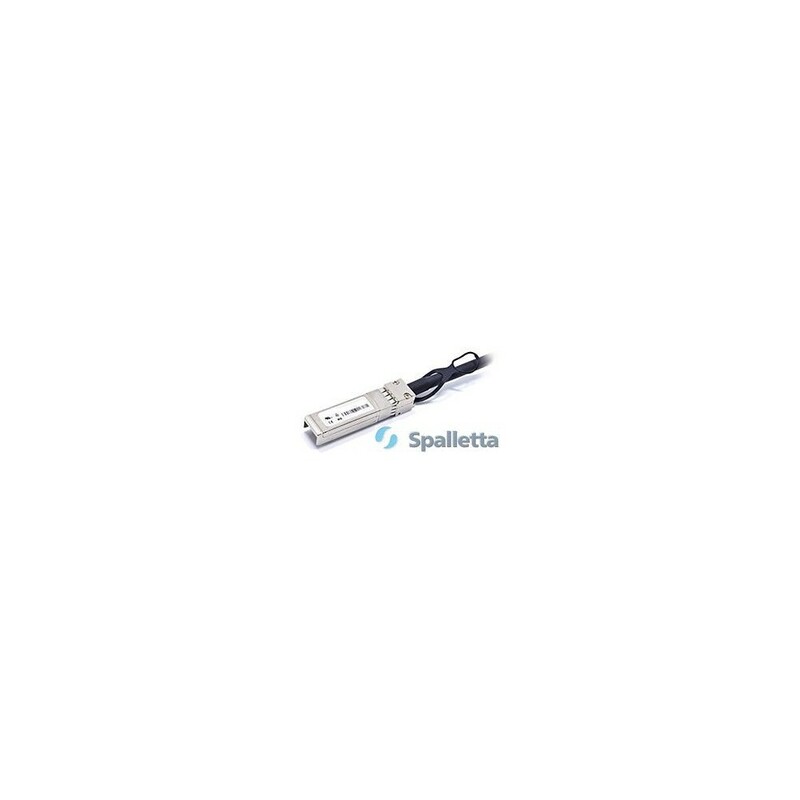 Spalletta SFP+ direct attach copper and optical cable assemblies provide a cost-effective solution over fiber optics in short reach applications. 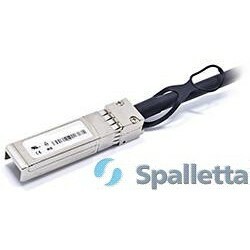 The design allows for serial data transmission up to 10Gbps in each direction. 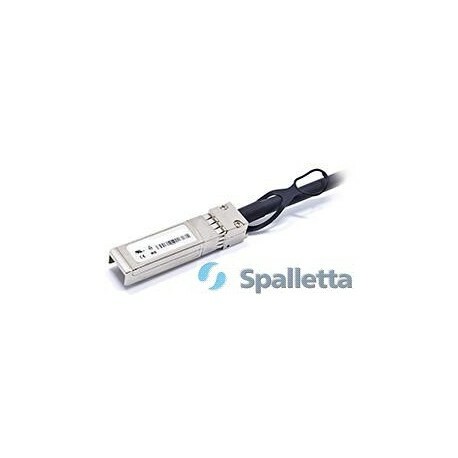 Low power consumption helps make the SFP+ copper cable assembly an economical solution for within rack or rack-to-rack applications.